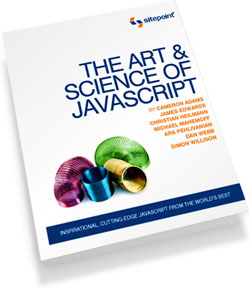 And so, a new series begins, based on the Ajax functionality and usability patterns (Book: Part 4, pp 327-530). We’ve already looked at the technical details, now we’re looking at what Ajax can do for users and how to implement these features. 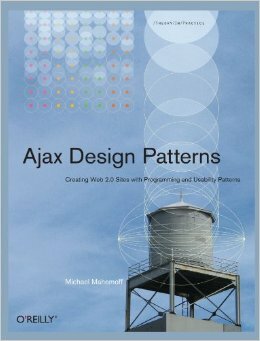 I’m asking guests to join me for most of the remaining Ajax Pattern podcasts. Seeing patterns from someone else’s perspsective will make the discussion richer and hopefully cover more questions you might have as you’re listening to the podcast. The guest for this week is Andre Charland of E-Business Applications, widget guru and author of the upcoming Enterprise Ajax book.